I’m so excited about giving away this book, I love it and I hope that the winner will too. 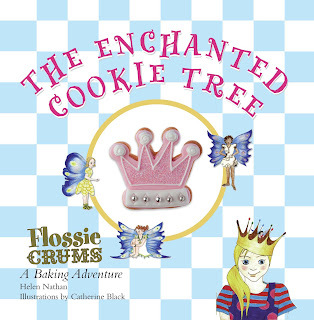 I should have made it a condition of entry that I had to try any of the cookies baked as a result of this book!!! Thank you for all the entries….now to choose a winner. 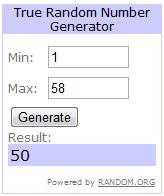 I have selected the winner using random.org to be………. Please email me your details to rhodareviews (at) gmail (dot) com.